 Instituted by Royal Warrant on 25 March 1916, and subsequently backdated to August 1914, the Military Medal was awarded to warrant officers, non-commissioned officers and men of the British Army and Commonwealth Forces to recognise acts of bravery in the field.  Approximately 115,000 were awarded during World War One, including a small number to both Royal Navy and Royal Air Force personnel, with a further 5,700 first bars, 180 second bars and one third bar being granted. 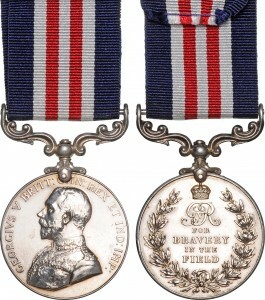 All awards were notified in the London Gazette, usually within four months of the action, however, citations were very rare. 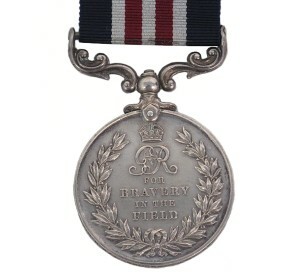 The Military Medal is cast from solid silver and has a 36mm diameter circular design. 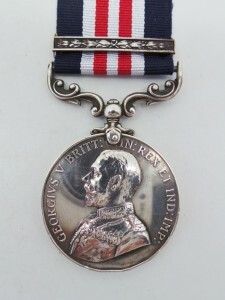 The front of the medal features the head of King George V while the reverse has the words ‘FOR BRAVERY IN THE FIELD’ inside a laurel wreath, ensigned by a crown. 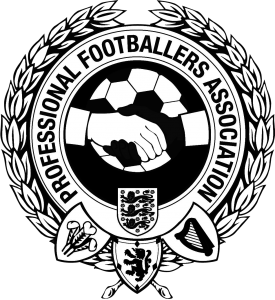 It is held to its blue, white and red ribbon by an attached clasp. 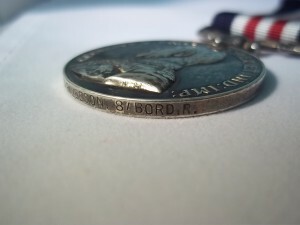 Each issued medal was named, usually with impressed capitals, although some were engraved with plain capitals. 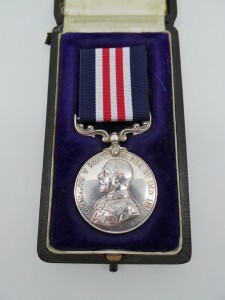 Recipients of the Military Medal were entitled to use the letters MM after their name.